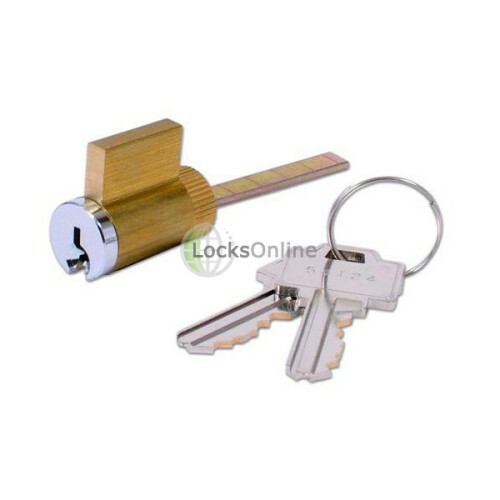 Used as a replacement for a patio door lock, this Weiser 8346 Patio Door lock cylinder can replace locks such as the Adams Rite 1848. 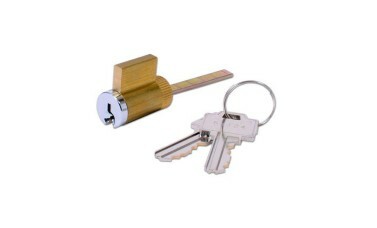 A simple turn and lock cylinder, it is supplied with two keys that can be keyed alike if you wish. 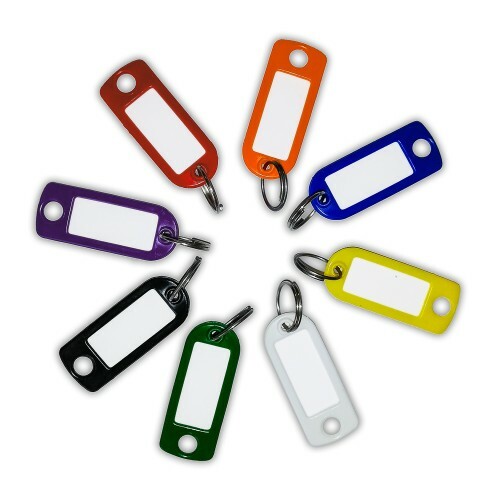 The overall length is 32mm and comes in a Satin Chrome finish. 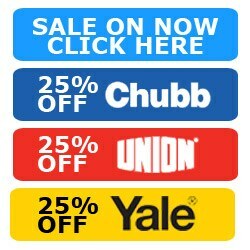 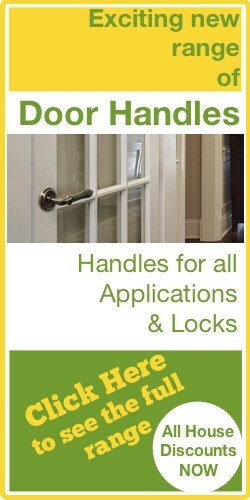 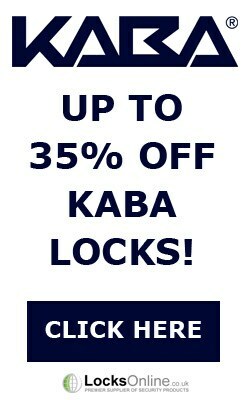 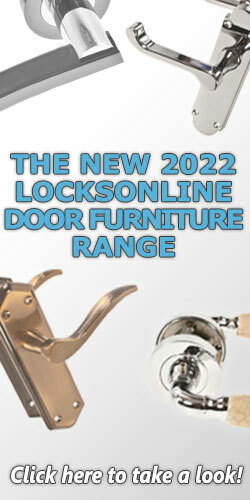 Order from LocksOnline.co.uk today!